With hard, reinforced external frame, compact and durable. 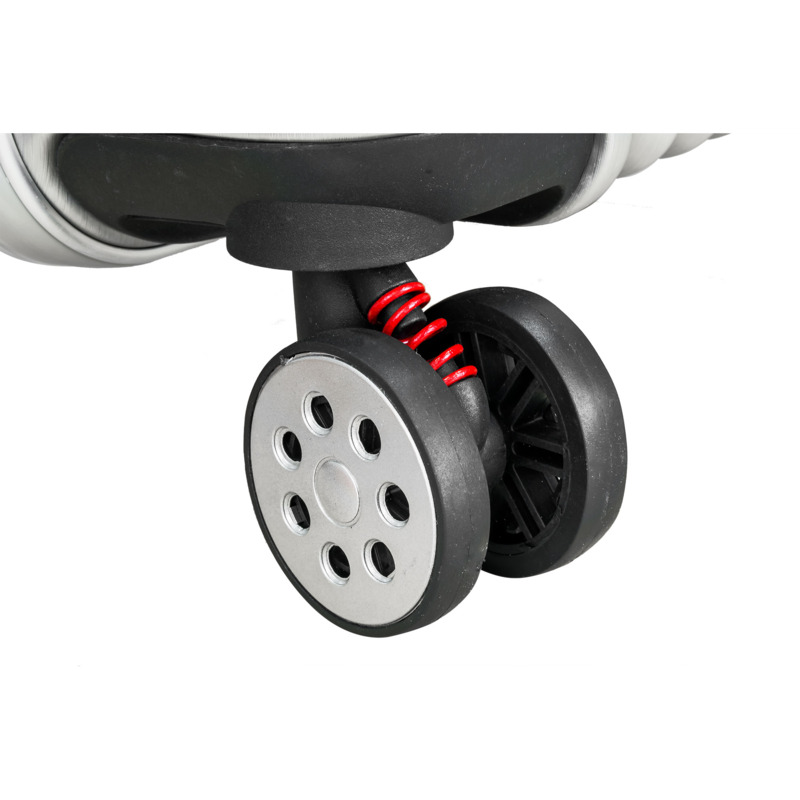 With 4 spinner rubber wheels for silent carriage without shocks and 360° spinning. With aluminum, ergonomic handle, unfolding in 2 positions. Covered with a thin film for protection from scratches. With 2 grips for horizontal and vertical carriage. Internal Y-shaped straps to keep your belongings in place. 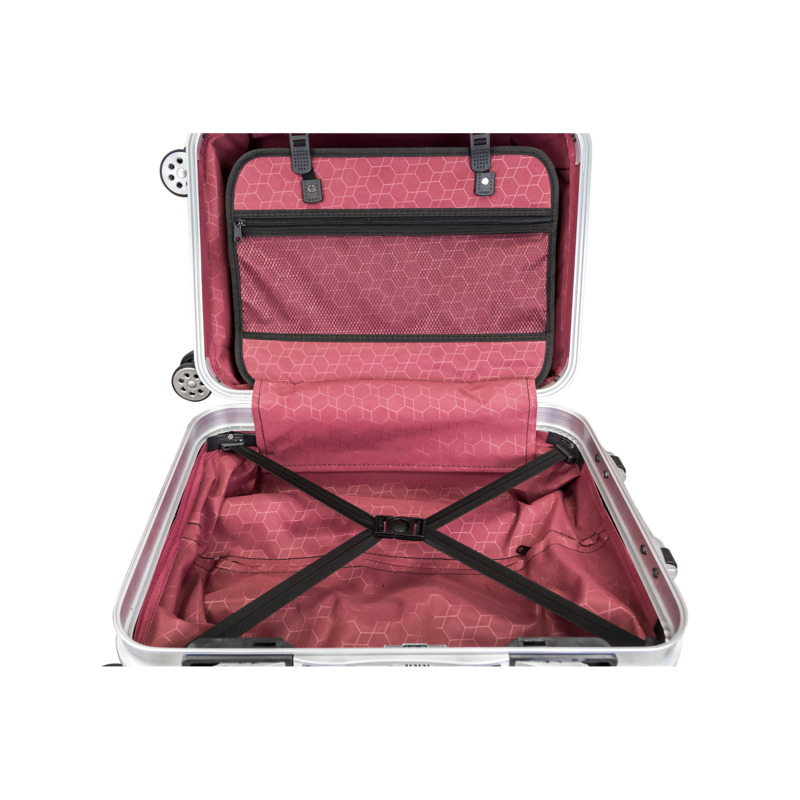 Separate internal case with zipper for shoes, laundry, documents, etc. With a 2-way zipper for circular and easy opening. In a great range of original designs which stand out so that you spot them easily. 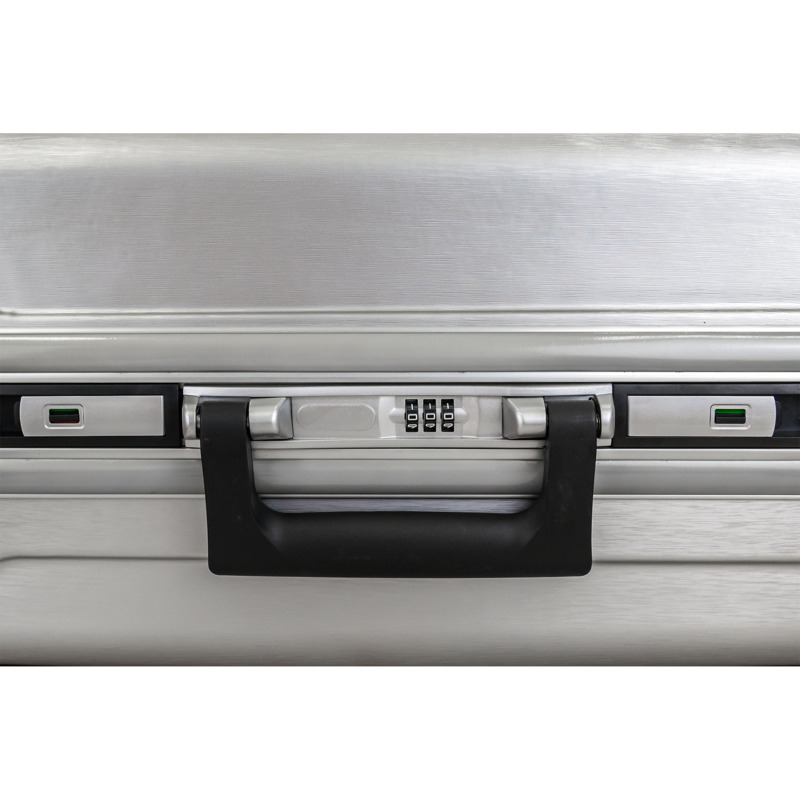 The cabin suitcase is designed according to the IATA standards and is acceptable for cabin luggage from all airlines such as Ryanair, EasyJet, Aegean Airlines, etc. 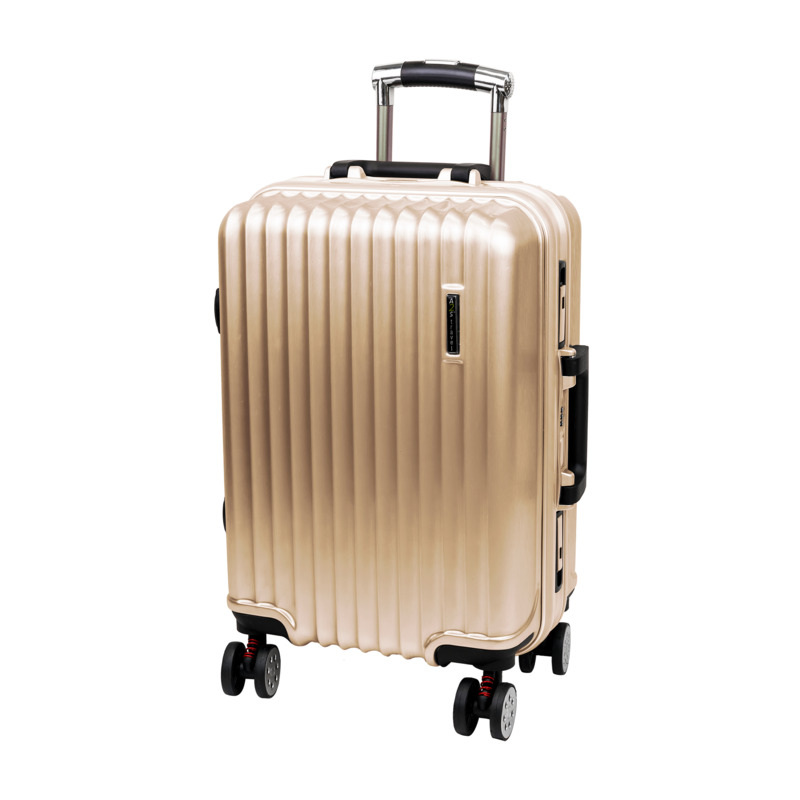 **There may be some rips on the external film of the suitcases caused during their transfer from the production line to the packaging. This means that the suitcase hasn’t been used before. In order for the true color of the suitcase to be revealed, please remove the external film. The lock is preset to 0-0-0. Push the button 1 in the direction of the arrow. While in this position, set each number according to your preference. Release the button and your password is now set. Take care not to release the button before you set all 3 numbers.